Since Thursday, crews have been clearing priority routes and all available resources were deployed as of early yesterday morning, tackling the City’s 670km of roads and 200km of sidewalks. The latest snowfall has ended, dumping about 34cm on Prince George since Thursday. It’s about the same amount as the snowfall at the end of December. The most recent snowstorm finally ended at around 2am this morning. Since Thursday, crews have been clearing priority routes and all available resources were deployed as of early yesterday morning, tackling the City’s 670km of roads and 200km of sidewalks. Council’s Snow and Ice Control Procedure indicates that if 7.5cm of snow falls within a 24-hour period, priority one and two routes will be cleared within 48 hours from the end of a snow event. Given that the latest snowfall dumped more than four-times the threshold, crews are likely to take longer to clear all of the priority one and two routes. 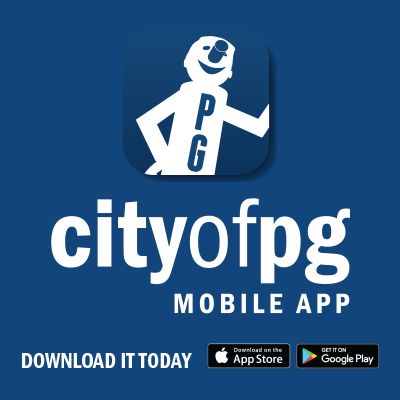 Priority One routes include main arterial roads, downtown, priority hills, the hospital area, civic facility entrances, and priority parking lots and pathways. Many priority one routes are plowed at night in consideration of high daytime traffic volumes. For example, some snowclearing was conducted downtown last night and crews will be returning to the downtown area during the night shift tonight. Priority two roads include bus routes that are not main arterial roads, and commercial and industrial roads. Priority three routes include residential roads and lanes, and all remaining civic facility parking lots, and pathways. Once priority one and priority two routes are cleared, crews will be clearing priority three routes in residential areas. It’s important to note that residential road clearing will also take the schedule for garbage collection zones into account. Over the next few days, temperatures are expected to remain cold and no additional snowfall is currently forecasted. Multiple factors, including temperatures and total snow accumulation, affect operations, timelines, and decisions about equipment deployment. Temperatures have dropped more than 20 degrees since Thursday.